Currently on a working holiday in Australia? 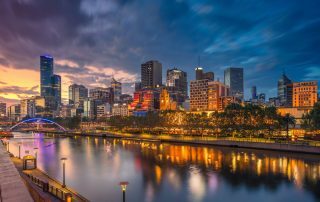 Let SwingShift Nurses help when you arrive in Melbourne! Australia is huge. Great beaches, wild untamed nature, sprawling and chic cities - we really do have it all. One two-week visit is nowhere near enough time to truly see everything! So it’s no surprise that people from countries UK, US, Canada, New Zealand and Ireland are coming down here and staying for months ..